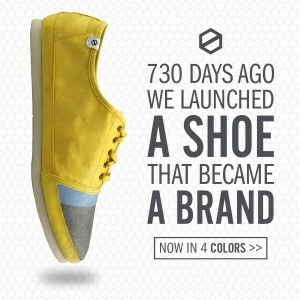 Las-Vegas based technology-driven shoe company The UT.LAB seeks to innovate, inspire and collaborate globally. This month, the team is commemorating the second year anniversary of their first Kickstarter Campaign The Lightwing Trainer: Pencil Yellow. 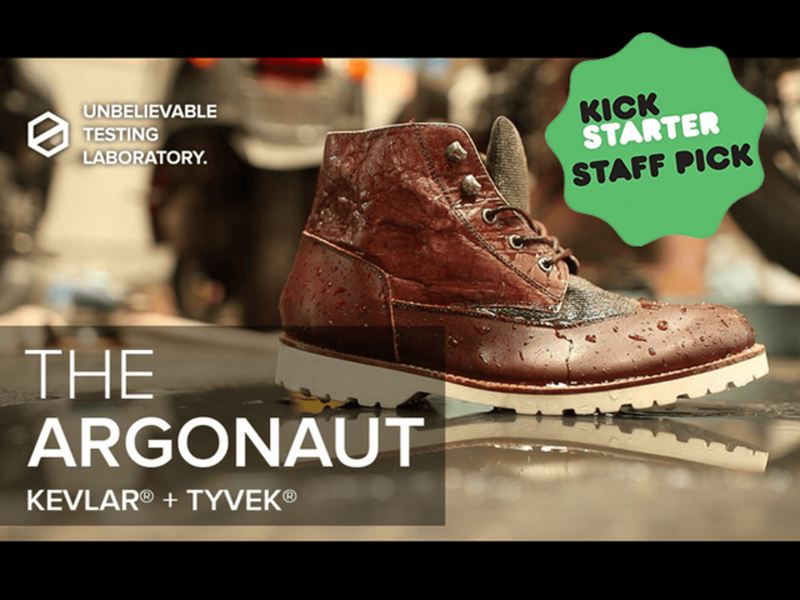 Two years ago, The Lightwing Trainer: Impossibly Light Tyvek Paper Shoes launched on Kickstarter, and raised $142,197 in funds from 2,178 backers all over the world. 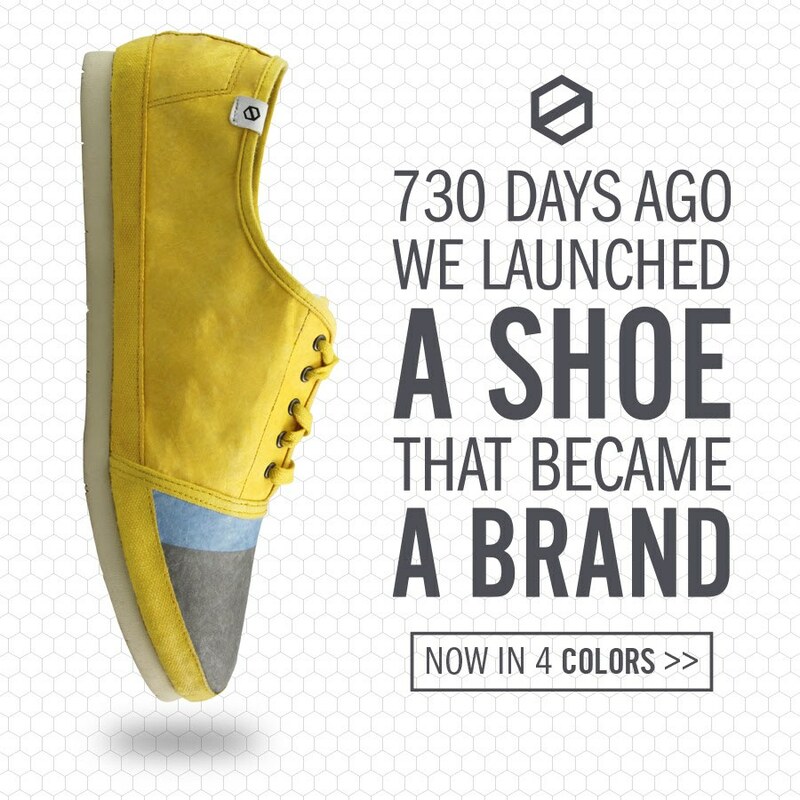 Two years after, THE UT.LAB has broken its own record by having two of the fastest funded shoes in Kickstarter history, and has since gone on to create a complete brand that started with one yellow “paper” shoe, and is now 33 styles across 3 series. ”This is an exciting project to be a part of because we are continuously pushing the envelope. I’m a strong believer in products that combine creativity, innovation and practicality. It’s nice to have something cool and interesting that you can actually use. We’re fortunate to have some loyal customers who share this ethos and keep us motivated,” said Shaun Nath, co-founder and Operations/Distribution Manager. Managed by a small group of digital nomads spread across five countries and eight cities, THE UT.LAB has succeeded in establishing their brand and creating a loyal following of supporters from around the globe. Despite customers’ quick-changing interests and fickle buying habits, THE UT.LAB was able to respond to new demands for design, shopping experience and delivery through their customer-centric culture. In two years, this team has been able to do more than create great shoes for their customer base. They have partnered with Teach for America for their Student Design Contest, bring tech professionals into the classroom for a mentorship program called #MeetTheGeek to encourage STEM education, and collaborate with Betabrand, Crowdtilt, Touch of Modern and Indiegogo. The UT.LAB continues to evolve, innovate and improve their line with great designs from its three main materials: Tyvek, Microfiber and Kevlar. This year, they are working on traditional distribution methods, making it easier for supporters from Europe and Asia to get their hands on these technology inspired shoes. They will also be releasing new designs catering to women in response to requests from their female supporters. For updates and news about future campaigns, you can go to their website www.theutlab.com.